Four years ago, Nadine Bernard lost her husband and became a single mother. The life-changing experience forced Bernard to focus more on budgeting and preparing meals for her children. In her role as a family support worker, she realized she shared problems with some of the population she worked with in poverty. Food preparation and budgeting was an issue for families, so Bernard decided to start Slow Cooked Dreams. Slow Cooked Dreams is a workshop done over five weeks with two-hour sessions, using slow cooker food preparation as a vehicle to explore other issues as well. Her first ever workshop took place in Sydney. 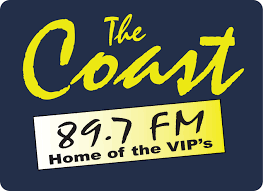 For individual participants of the program, each session is free of charge. Bernard charges an organization if they can afford it, but often writes grants for funding so the program can remain free of charge for the participants. Since the inception of the Slow Cooked Dreams program, Bernard has overseen 25 workshops and over 300 participants. Each workshop usually includes 10 participants but sometimes reaches as high as 20. The demographic from the start of the program has changed to feature younger participants and even inmates going through Corrections. Lesson topics include the physical benefits of eating healthy, changing eating behaviours, budgeting and planning, the emotional benefits of short-term/long-term planning, and building community. 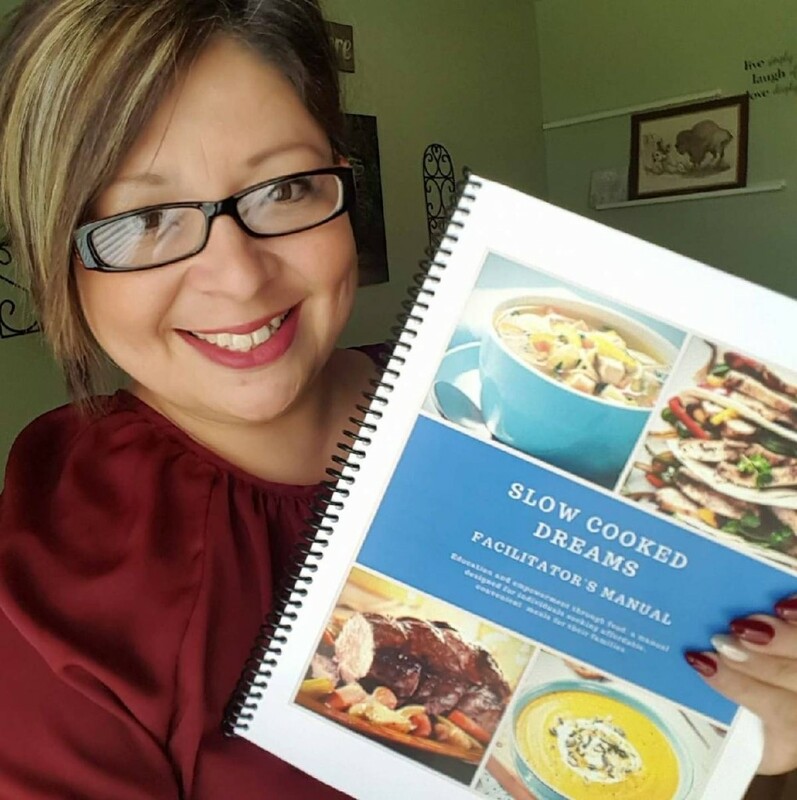 Each participant leaves the program with the Slow Cooked Dreams recipe book which includes recipes used in the program and a budgeting template. The 2017 Child and Family Poverty Report revealed Cape Breton had the highest poverty rate in the province. Going forward, Bernard hopes Slow Cooked Dreams will be available in places to help combat the program.